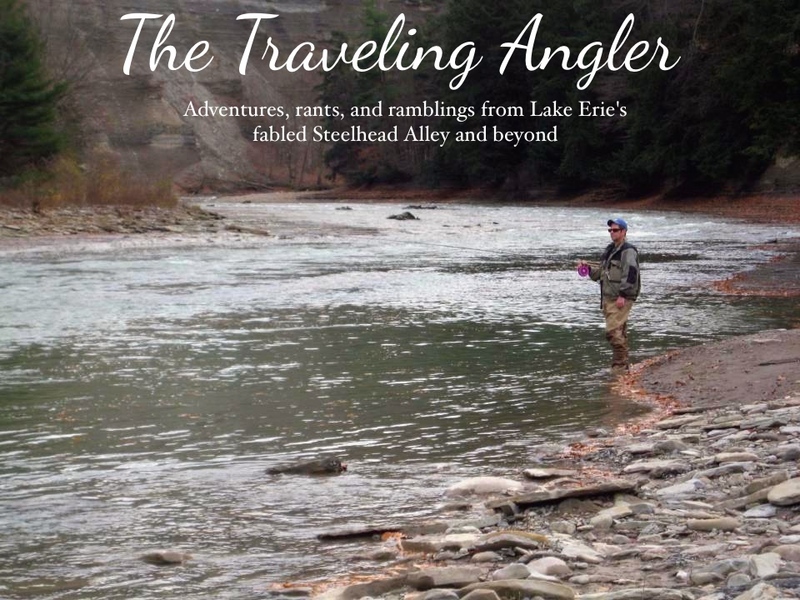 Many steelheaders that fish the Alley are familiar with the PA mutts. 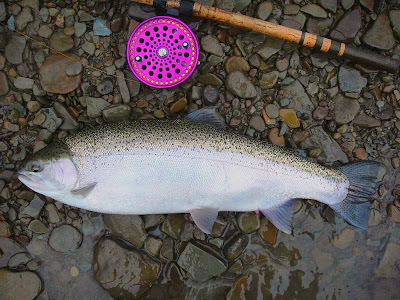 Pennsylvania's steelhead are hodgepodge of different strains. Depending on the dominant strain, they'll run in the fall or spring. This is why Pennsylvania's fishery is popular or much maligned. 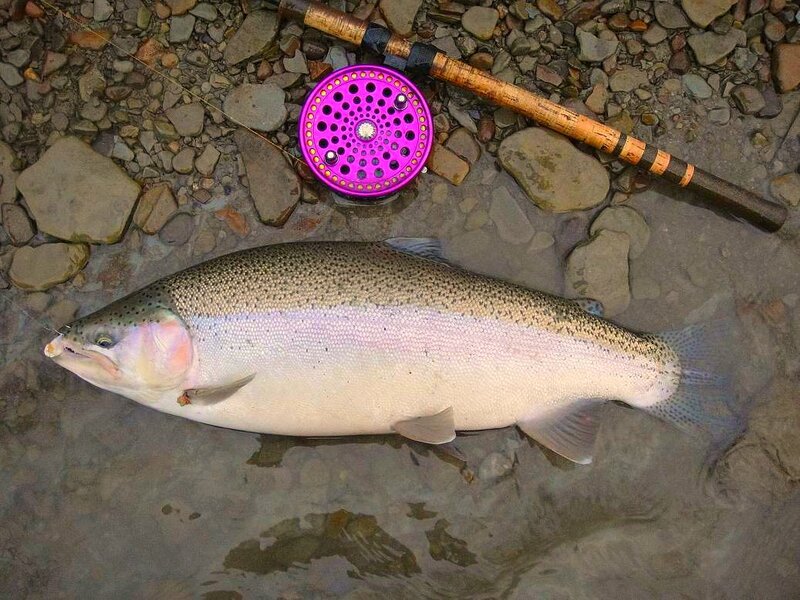 Unlike, Ohio's sleek Manistee strain, Pennsylvania's will come in a assortment of shapes and sizes - a genetic mess. Case in point, the specimens I caught on the Elk. If they were football players they would be the nose tackle. Despite their hefty girth, they fought like champs. 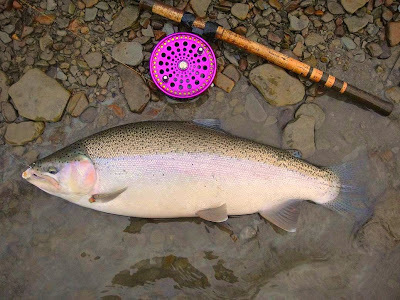 Those fish are hideously ugly, I hope after unhooking them you kicked them into the bushes, for the skunks and raccoons. Where O Where Are The Fish?